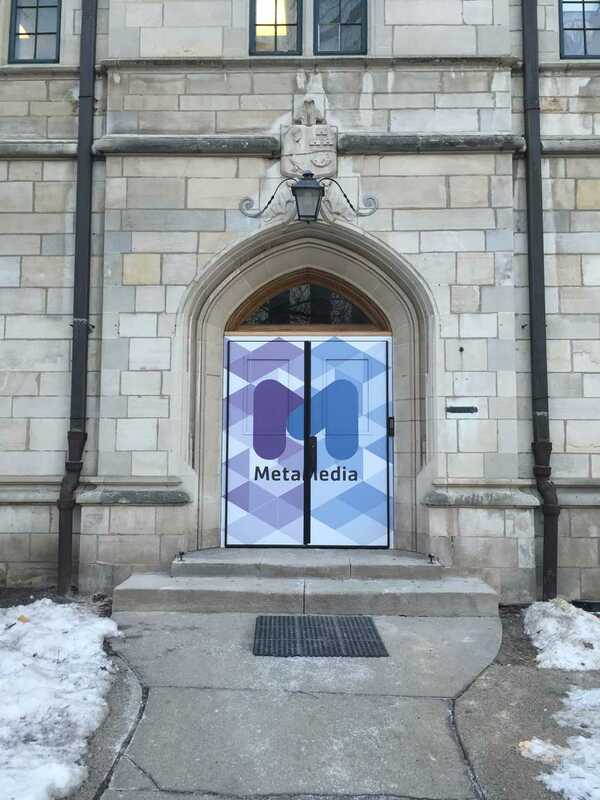 The MetaMedia Youth Center is expected to officially open in March. The center will provide out-of-school opportunities for middle school students. A new youth center, originally scheduled to open in January and meant to provide out-of-school opportunities for middle school students, will open soon at the McGaw YMCA. The MetaMedia Youth Center — a collaboration among the McGaw YMCA, Northwestern and Youth Organizations Umbrella, a local youth development agency — was funded by a $1 million gift from the Lewis-Sebring Family Foundation last fall. The center is waiting for city approval before it is allowed to use the space. Once approved, it will be open for use, with an official grand opening ceremony for the public scheduled for March 21. The 3,000-square-foot space will offer high-quality programming at no cost to middle school students and will include a professional-grade music recording studio, a 3-D printer and a FUSE studio. FUSE is an informal science, technology, engineering, arts and design, and mathematics education program created by researchers at NU. The FUSE studio at the center will allow students to engage in “interest-driven learning,” rather than have an instructor tell them what to do, said Maggie Waldron, the FUSE program director. An NU employee will be embedded within the center as a participant researcher, who will serve as a connection between the center and NU faculty interested in research. NU’s involvement with the center is a part of a commitment to serve at least 1,000 students per month at the center, which was announced at a White House summit on increasing college opportunity. Y.O.U. will also participate in the center by providing curriculum development. The center hopes Y.O.U.’s large middle school population will cross over into involvement at the center, Chatz said. The organization will also have a dedicated person in the space to lead workshops, he said. “We’re all bringing our strengths to MetaMedia in different ways,” Waldron said. Charles Lewis, chairman of the Lewis-Sebring Family Foundation, said the idea for the center was based on three key points: the demise of the YMCA’s youth lobby, a place middle school students frequented before it slowly fell out of use; his interest in collaboration among the YMCA, Y.O.U. and NU; and the research of his wife Penny Sebring with YOUmedia, a similar digital youth center in Chicago. “The MetaMedia Youth Center provides such an opportunity to bring together service organizations that want to create new programming and opportunity for youths,” said Lucile Krasnow, the University’s special assistant for community relations. Although the center has yet to open, those involved in the project said they are excited to see it launch. Correction: An earlier version of this article misstated who created FUSE. It was created by NU researchers. The Daily regrets the error.